We make music that brings your events to life. 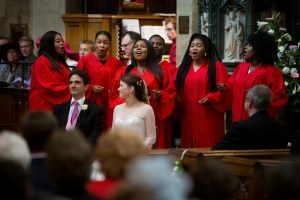 We are very pleased that you are considering hiring Gospel Touch Choir for your event. 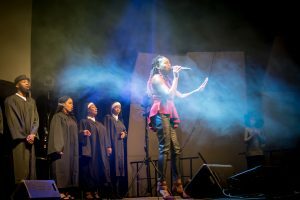 Having Gospel Touch sing at your event will add something very unique to the occasion and will give your guests something to remember! We cover all of your favourite songs including a variety of Motown Classics, Contemporary Pop, Soul and Gospel. 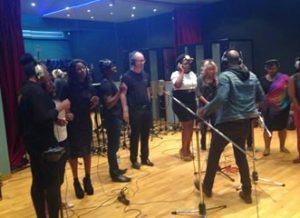 Our exceptional gospel choir, are based locally in London, Manchester, Leeds, Georgia (Atlanta) USA, Chicago, Florida, Dallas and more. Making our services easily accessible and affordable at local rate. We are also available for international events across Europe, USA and worldwide for your weddings, birthday parties, corporate functions, dinner parties, funerals, workshops, festival and celebrations. 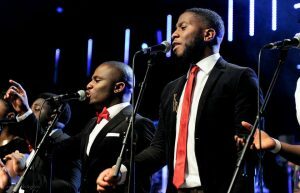 As one of the World leading gospel choirs, we guarantee an 100% satisfaction.... worth every penny! We will provide the perfect soundtrack for your wedding day. From your entrance song to your evening entertainment, we cover it all! From conferences and galas, to away days and award ceremonies, we offer the best performances to serenade your guests. A bereavement can often be a distressing time. Our first duty is to offer professional and sympathetic songs conducted with dignity, care and compassion. 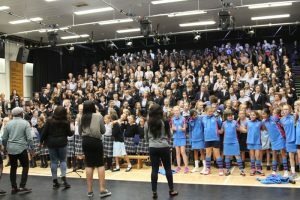 From school children to people of all ages love to participate in our Gospel Music workshops. We learn all about expressing our emotions through song and have a great time doing it! We offer bespoke packages that are great for school children, right up to more mature audiences in corporate away-day settings. 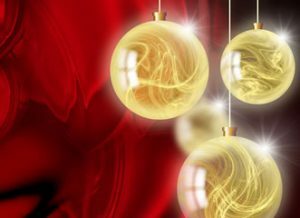 If you haven’t found exactly what you’re looking for, we offer bespoke choir services to meet your musical needs. From singers to musicians, we’ve got it all. 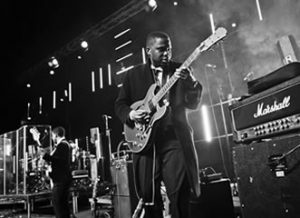 GT has the ultimate function band, available for hire in London and across the Europe and USA. 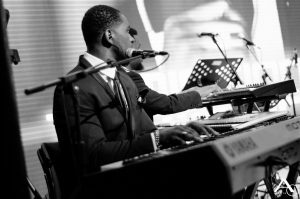 As one of the leading Gospel Choirs and Function Band in the World, we are available to play at all types of functions and special events. Dearest Samuel and the whole of Gospel Touch, Allan and I were so sorry not to say goodbye to you properly after the service – with all the photos being taken it was all a bit overwhelming! We honestly can’t thank you enough or tell you how amazing we thought you were. You made the service so unbelievably special and put the biggest smiles on Allan and my faces when we were standing there at the alter. Everyone during the reception came up to us and were just raving about you and how much they enjoyed the service (even non Christians!!). You were a true blessing – thank you for making our wedding day so special and really, the best day of our lives! God bless. A huge thank you from the team at Heart! God gave you voices and boy…. do you know how to use them! You set the mood just wonderfully. Everyone was breaking down with tears of joy. yet at the same time it lightened the mood and made the ceremony a little more fun. thank you all so so so much. you made it the best day ever and one nobody will ever forget. You made it the best day ever! We would both like to thank the choir so much for making our day just wonderful. The ceremony was beautiful & just what we hoped for. All our guests loved the choir. Also, We have lost count of how many times we have listened to your CD, but everytime we listen to your music we get goose bumps, you all truly made our dreams come true. After seeing you guys at the concert, I bought the group CD which is great, the whole evening and all the singers are amazing my body is feeling it now well done and we give God all the glory!